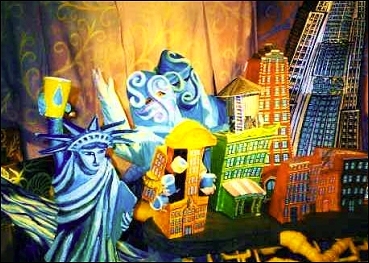 Poetry, puppetry and live music will trace the path of life’s quintessential liquid from Catskill mountain top to the New York City tap! Learn about the development of the New York City water supply system and how it is intricately connected to the growth and prosperity of New York City. The program aligns with common core and curriculum standards.